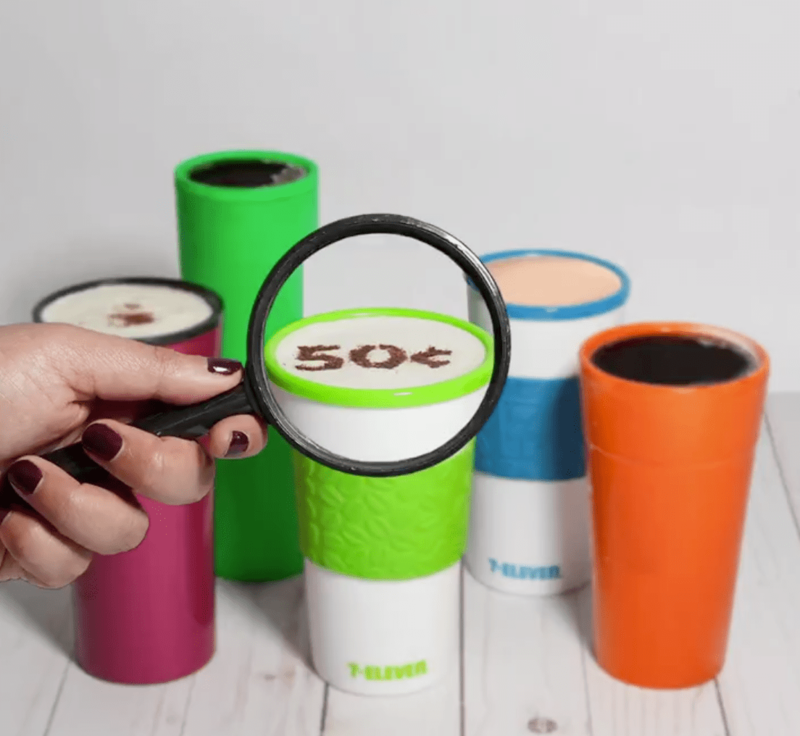 7-Eleven Canada has an awesome promotion where you can fill up any mug, with any hot beverage, any time for just 50¢. Bring Your Own Mug to 7-Eleven and enjoy! Click here to find 7-Eleven near you.